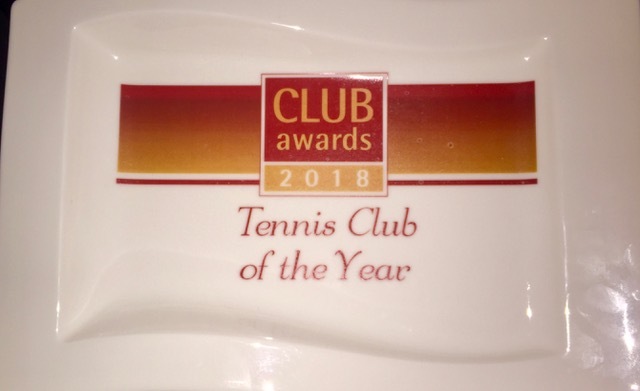 The Northern picked up not one, but two awards at the annual Club Mirror Award Ceremony in November 2018. 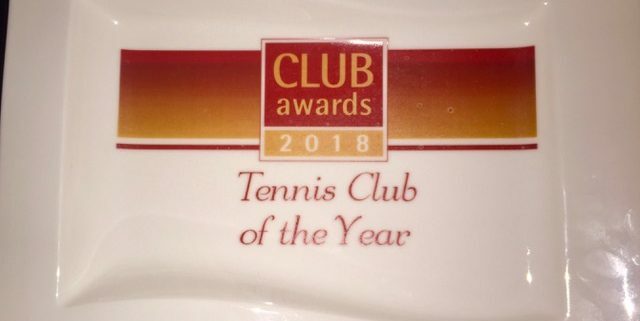 We picked up Tennis Club of The Year and Refurbishment of The Year. This sets the Club up nicely as we go into 2019. We have further plans for the club, from products to new initiatives, watch this space….